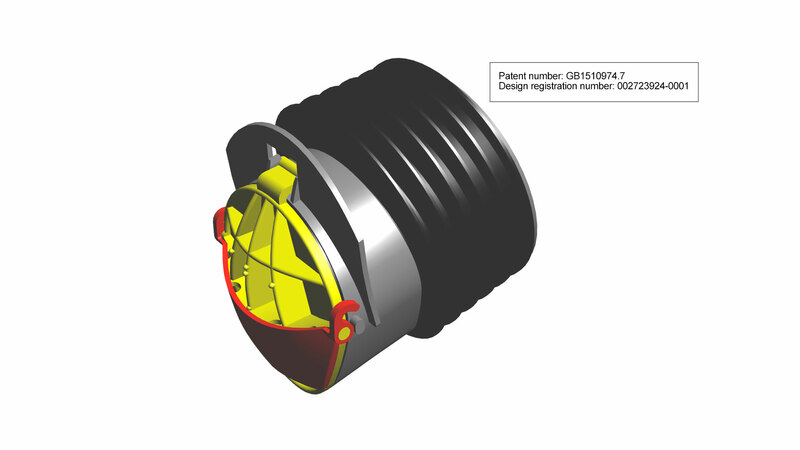 Faulkner Moulds offers a full design consultation service, with facilities for 3D CAD and CAM design technology, including multiple SolidWorks/SolidCAM 2018 licenses. We combine decades of practical manufacturing experience with a fresh and innovative eye for design aesthetics and consumer appeal. We take a pioneering approach to design technology and were finalists in the 2017 Plastics Industry Awards for Industrial Product Design of the Year for the innovative WAR Non-Return Valve (pictured). The valve is a world first. Turn even the most basic initial draft concept into a sophisticated 3D drawing. Ensure each component design is simple and elegant, and of the highest quality. Use our award-winning expertise to ensure the product and its associated tooling are designed for efficient manufacture, as well as functionality and consumer appeal. Save our customers significant time and money through our long term approach.